Peter faced a prison term once again. 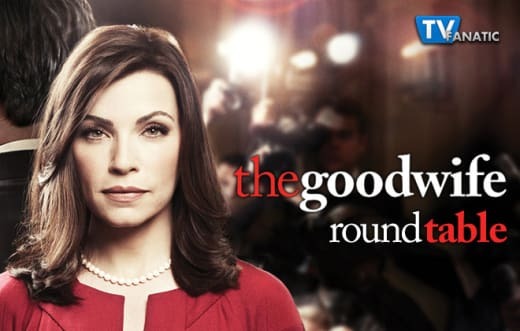 Jason had a sit down with Cary, and Alicia took a surprise trip to Canada on The Good Wife Season 7 Episode 19. Were you surprised when Alicia grabbed a tie for Peter as he was being arrested? Elizabeth: I was a little, yeah, and even more so by her words to the AUSA. I think cerebrally she's ready to be done with Peter, but it's got to be really hard to cut her feelings completely after something like 25 years together. Carissa: Not really. I don't think Alicia knows what she's doing anymore than the audience does. She does things by rote and out of habit. And doing that doesn't mean she loves him or wants to stand by him forever. Christine: I think she’ll always care about Peter on some level. They’ve been a team for over two decades. She may not want to be his wife but helping and protecting him just comes naturally at this point. 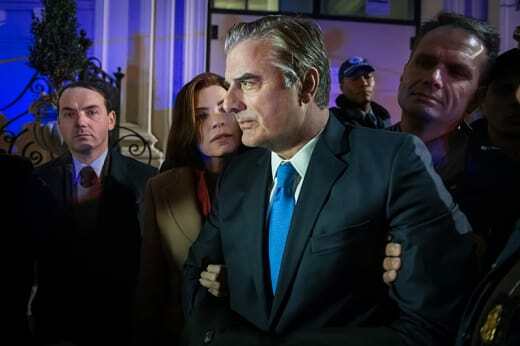 Will Peter take the plea deal? Elizabeth: I have no clue. I'm not even completely sure if he should or not. As far as we know, the evidence isn't that strong, but only Peter really knows what he did. Carissa: Probably, if for no other reason than to truly end the series on the same status on which we started. Christine: It wouldn’t surprise me if for no other reason than we don’t have many episodes left to drag out a trial. Plus if the AUSA is really after him, they might keep digging and find even more to charge him with. Does Cary know more than he’s saying about Peter's case? Elizabeth: I really took Cary's warning to Jason to be about Alicia, not Peter's case, but I could have been reading that wrong. If he does know something, he's not likely to share after the perceived betrayal by Alicia. Carissa: I think he knows as much as he's been saying. He knows the truth. He always has. 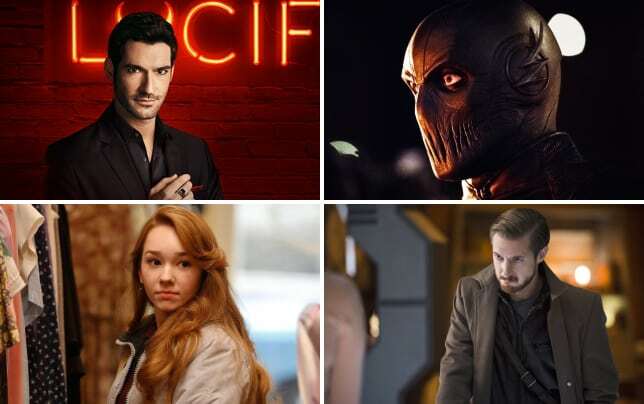 But it's really hard to care about Peter with only three episodes left. How is this going to wrap up? Christine: I think Cary knows more, but no one has asked him the right questions yet. Somehow I think Cary may end up being a key person in this case. I just don’t know if he’s going to save Peter or bury him. Was Diane right to have a problem with Kurt selling his business to Holly? Elizabeth: She probably shouldn't have been so paranoid about Holly, but she was right to get upset about him selling at below market value. Carissa: Yes. They're married, and he should have gone over the deal with her in more detail before shaking on it. But his reasoning behind wanting to do it was sound. Christine: It’s complicated. Selling for only 60% of what his company was worth seemed silly but if he had real reasons for selling that low to Holly he should have voiced them before asking Diane to look over the contract. But the money was only half of Diane’s problem. Jealousy was the other. She judged Holly because she was young and pretty. It was right but it was human. Have you ever been to Canada? Is it really that clean? Elizabeth: I've been to Canada once that I remember: we took the bridge across from Detroit, ate a McDonalds that did not have special Canadian edition Teeny Beanie Babies but rather Glow Worms in it's happy meal, and came back through a tunnel. I don't remember it paying attention to cleanliness, but the customs officers were excessively cheerful. Carissa: Yes ,and not that I can recall. It's a lovely place, though. Christine: I’ve never been but my sister lived in Canada for a time. She said it was great in some ways and not so great in others, but cleanliness never came up. Elizabeth: Oh god, I don't know what was funnier, the justice of the peace and her polite remonstrations about American culture or airport announcements that kept breaking in. I do love a good running gag. Carissa: It's not my favorite, but when Her Worship realized Alicia was at the center of the whole thing? She must have felt like viewers. Enough already with the NSA! 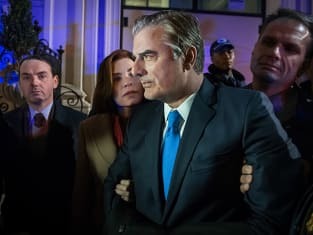 Check back on Sunday for our review of The Good Wife Season 7 Episode 20, and if you can’t wait for more, you can watch The Good Wife online here at TV Fanatic.